I don’t know how many times i “plead” online each time my daughter’s ad campaign or look book were published. I’m a prolific researcher on the web, but the world is so big, i can’t search them all. I know, it’s always gamble. Who will ever care? But, it happened not just once, but a lot of times already. Strangers helping me out (thanks for their good hearts). 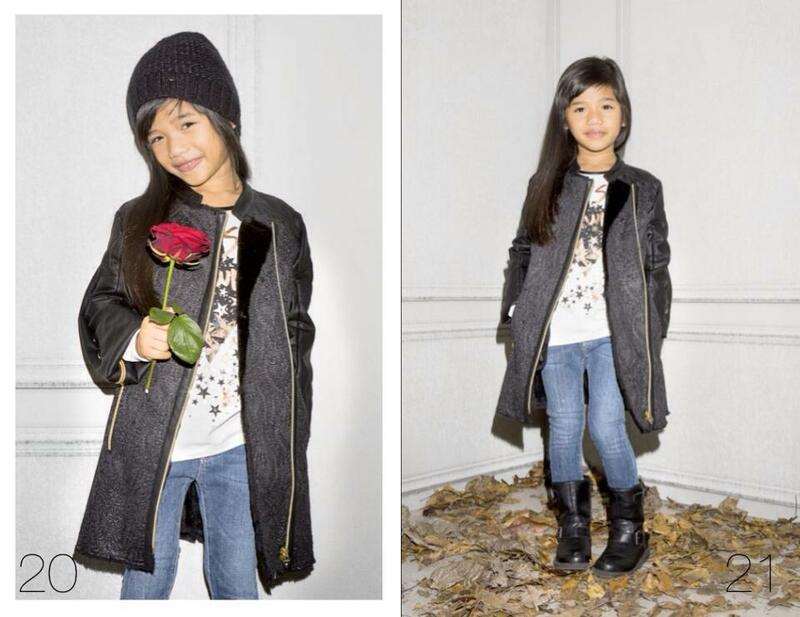 An american girl, saw my plead years ago, when my daughter had been the face of Armani Junior. 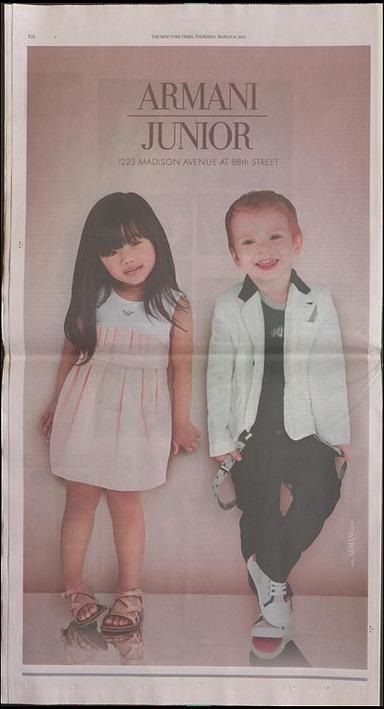 She read my plead blog (like this) and she really took time to go to the Library of Congress in USA to scan the New York Times newspaper, of my daughter’s one page advertisement of Armani Junior, and sent the scanned page to my email. Wow! She’s an angel. She didn’t even know me! 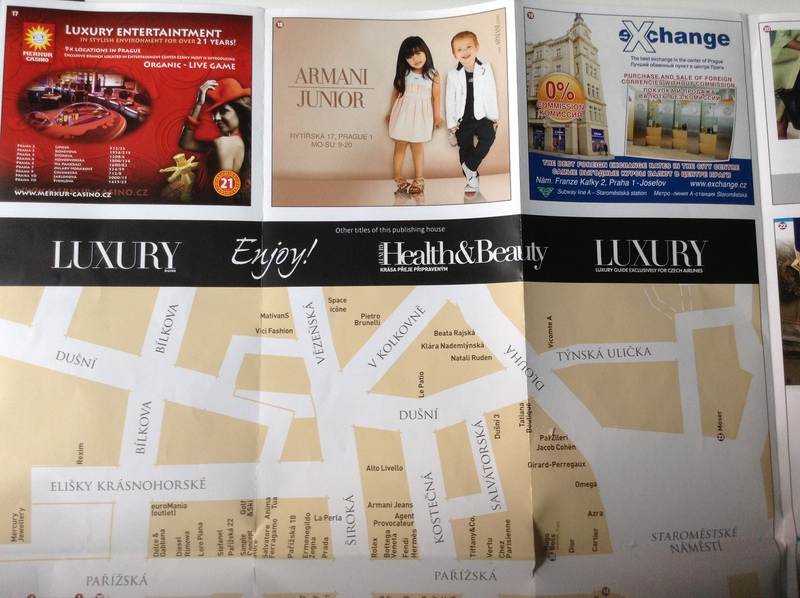 A colombian girl read my blog too, and she didn’t hesitate getting the Airport depliant in Prague when she recognized my daughter’s face for Armani Junior that time, asked my address, then sent the depliant by mail! And that’s why i always say, “no harm in trying”. There must be some angels wondering on my plead blogs. 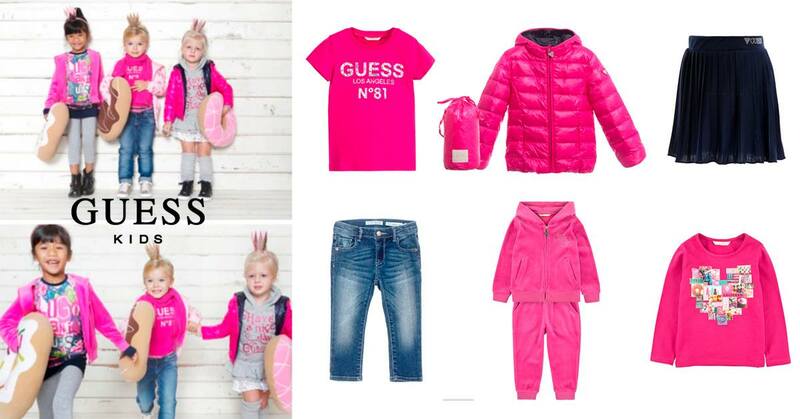 Any seen photos of her for GUESS KIDS COLLECTION FALL/WINTER 2015/16 will be much appreciated! Email at zendrakiara@yahoo.it.